Laughter is guaranteed whenever someone new to it tries to say Mustansar Hussain Tarar in one go. 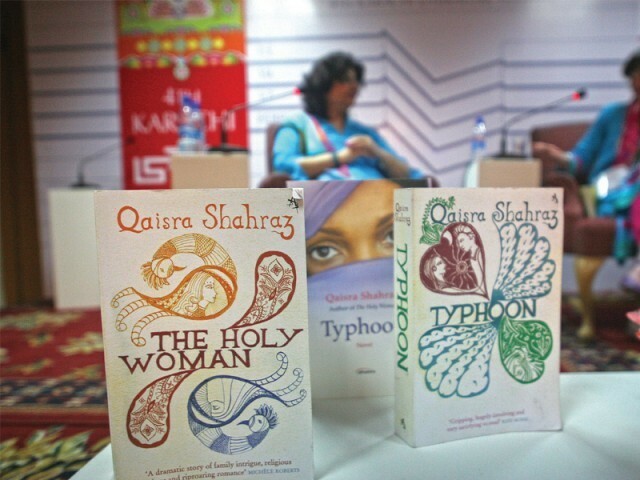 And indeed, it was unavoidable that the age-old joke attached with Tarar saheb’s name would kick off the conversation with him, titled ‘Niklay teri Talash mein’ on day one of the fourth Karachi Literature Festival on Friday. The audience burst into laughter when someone announcing that the session would be an hour long fumbled over his name. “I know many people who have read the Qur’an and Tarar saheb only,” quipped writer and journalist Muhammad Hanif, the moderator before turning serious. “Most of his time is spent on the road or at the desk,” he added while introducing the man who has been read by at least four generations. Tarar read a few passages from his new book, whose title he did not reveal. The audience was in fits of laughter again when Tarar saheb, who is deaf in one ear, was asked which ear he preferred. “Yeh meri sawabdeed par hota he, kabhi idhar wallah kam karta he aur kabhi udhar wallah.” But then he went on to say that it was up to the audience to decide which one he was able to hear from. He was asked what kind of writing he preferred – novels or travelogues. He picked the novel as it has more room for creativity. “If you hadn’t gone to Europe alone and had I not followed in your footsteps, my wife would not have been angry with me,” complained an elderly audience member. Goal of this conference is to bring together writers of different backgrounds and languages, says PAL Chairman. 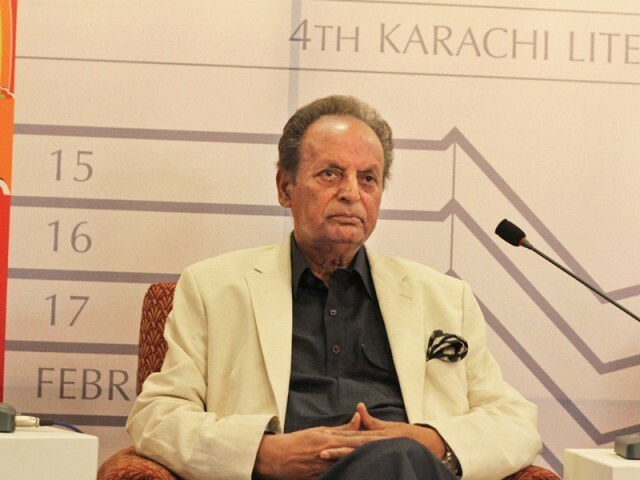 Sir, You, Mustansar Hussain Tarrar are my inspiration! I love and have always loved reading your books be them travelogue or novel or plays…..or columns in any leading news paper! May God Bless you and we all keep reading you more and more and more!! !